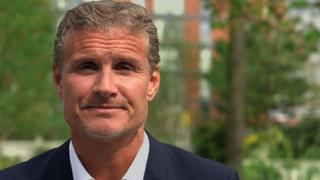 David Coulthard reflects on his first-hand experience of how hard Ayrton Senna ensured his team delivered to his high standards. Coulthard says Senna taught him "it wasn't just about jumping in the car and driving fast" but understanding every aspect of the team. 1 May marks the 20th anniversary of Ayrton Senna's death at the San Marino Grand Prix at Imola. Eddie Jordan will present a special tribute film to Ayrton Senna during the Spanish Grand Prix, live on BBC One on 10 and 11 May.